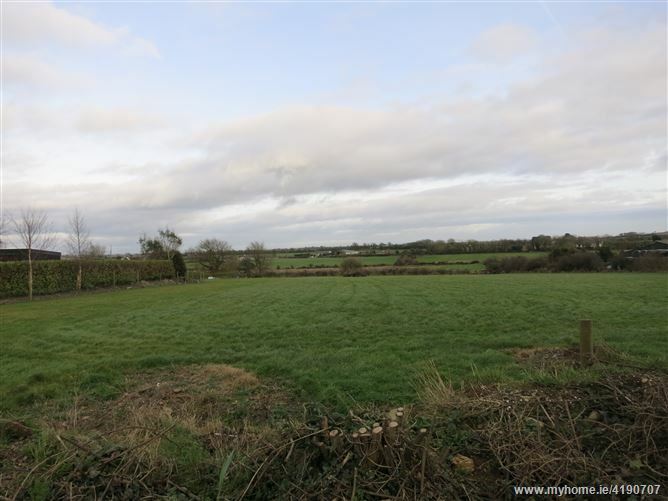 These sites are situated at Boderan with frontage to the Campile / Ramsgrange road, within 5 minutes of all amenities, including Schools, Shops etc. These sites will be sold Subject to Planning Permission and have a local needs clause. From Campile proceed towards Ramsgrange for 3 miles approx., through the cross of Boderan, these sites are on the left hand side just past two cottages on hand bend.